The royal dog is sharing his "rebarkable" story. 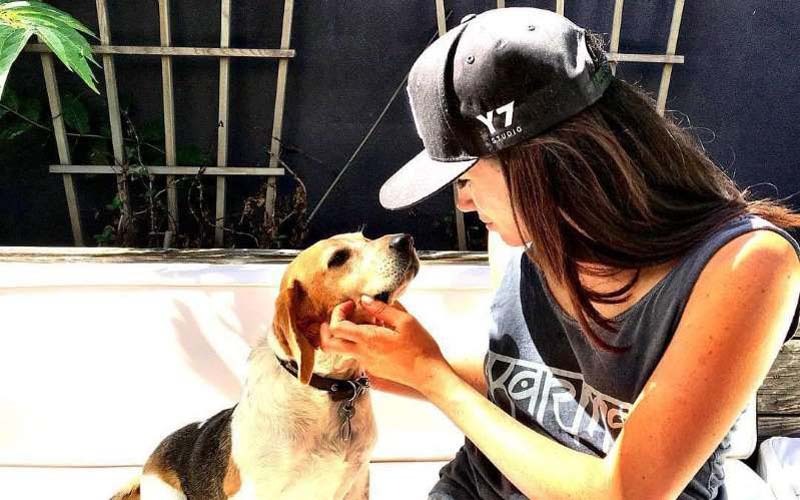 Hot off his royal wedding ride with Queen Elizabeth, Duchess of Sussex Meghan Markle's dog Guy is living his best life–even entering the ranks of the literary greats. 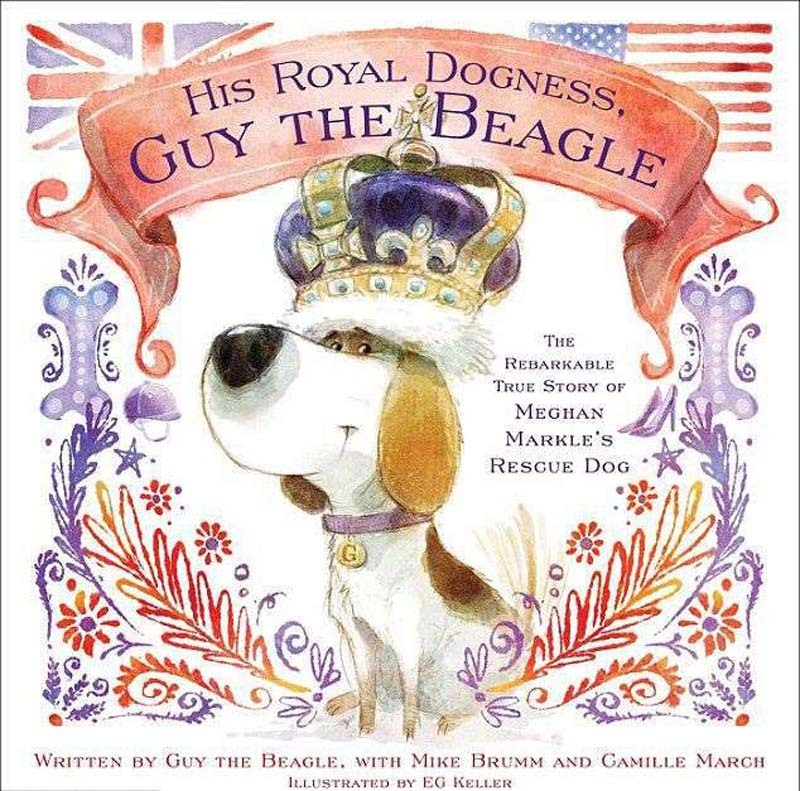 Move aside, Salinger, because the adopted pup has penned his own autobiography, titled His Royal Dogness, Guy the Beagle: The Rebarkable True Story of Meghan Markle’s Rescue Dog. Okay, first–let's talk about the adorableness of the puns in the title. "Dogness"? "Rebarkable"? We simply do not deserve such preciousness. The children's book is set for release on November 20, and follows His Royal Dogness Guy's tale from rags to riches, from "paw to pawper" (I CAN'T MAKE THIS STUFF UP). 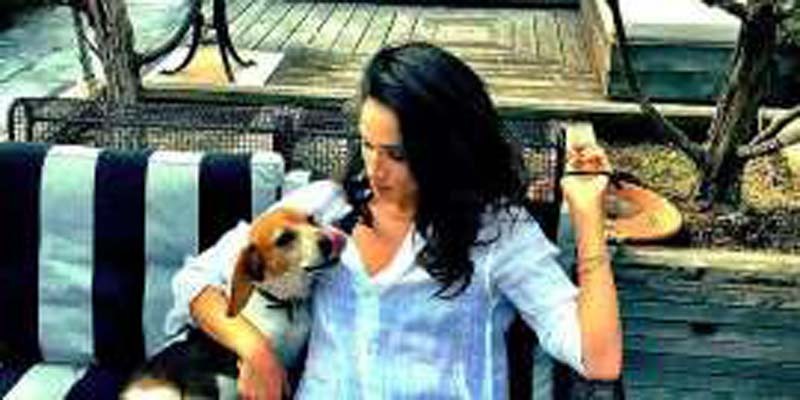 The 48-page book follows Guy's adoption tale from the Montgomery County Animal Shelter in Kentucky to the expanse of Kensington Palace, and humorously puts a mirror to his mom's transformation to Duchess of Sussex and Guy's own four-legged shenanigans. Things across the pond are different for dogs –they have to learn to use the bathroom on the other side of the fire hydrant, you see. Guy isn't the only royal pup–he got a new buddy over the summer when Prince Harry and Meghan adopted a black Labrador, named Oz. Someone give both of them a book deal!